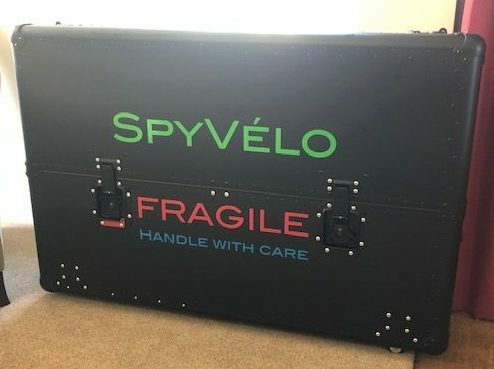 Thanks to James from SpyVelo for sending an image of their box – we supplied in matt black – they applied decals. 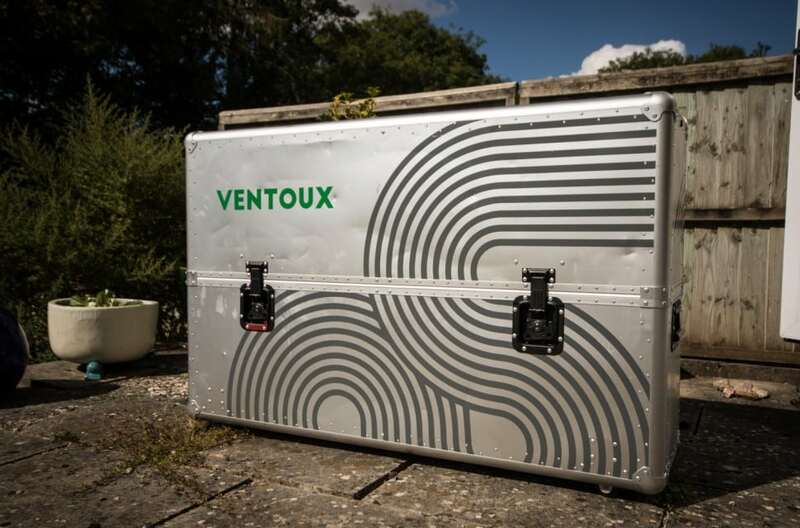 As the only aluminium bike box on the market, the Buxumbox Ventoux MTB’s unique design means it affords great protection for ultimate peace of mind. 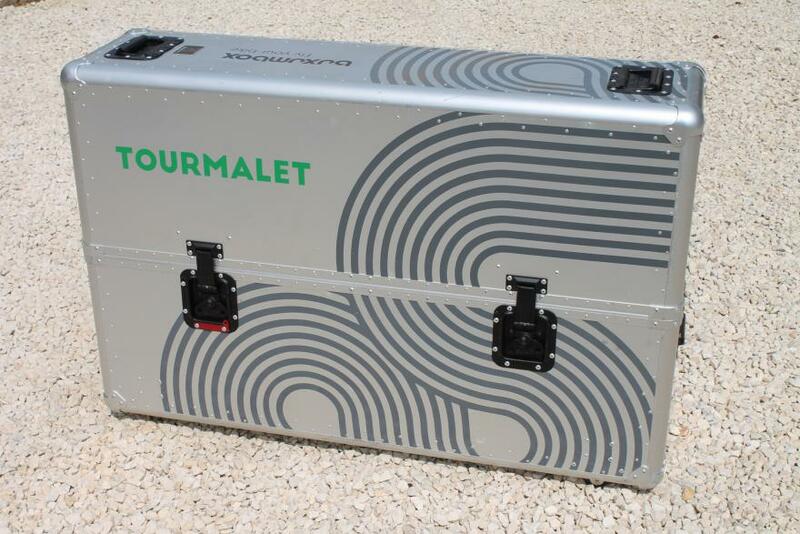 The Buxumbox Tourmalet is a strong aluminium bike case for carrying your bike safely when you fly, and it’s very easy to pack too. The price and possibly the weight are hurdles.